Registration is now closed - see you Saturday! Joan has been “using it” ever since. 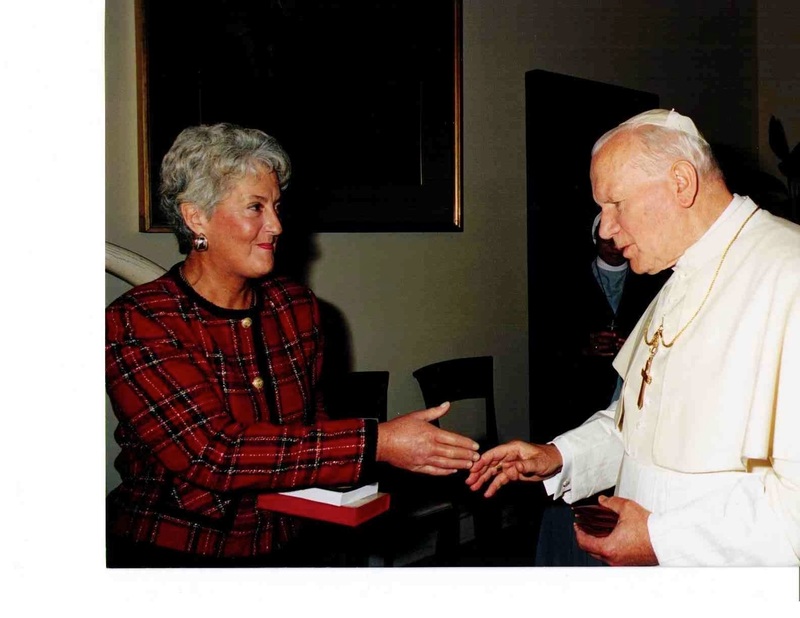 She has written eight books, all centered in the Eucharist. Before her husband became ill a few years ago, she gave workshops on the Mass in her parish and spoke in parishes around the country. She stopped everything in order to care for Tom, whose improvement has enabled her to be with us today. Joan will share her life with you, especially her trials with illness—namely scleroderma and four bouts of cancer—and of the ways the Lord led her to physical, emotional and spiritual healing. Each person here will surely relate to some part of her search for healing, and will find new strength and hope in God’s promise to give us more than we can ask for or imagine, if only we will entrust our lives to Him.